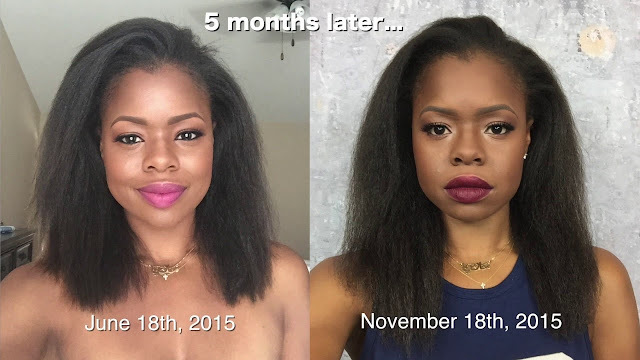 "I FINALLY took out the time to record my current regimen!!! This regimen is what has worked for me over the past 8 months. Chime in below and share what works for you and thumbs up if you want more chit chat type of videos sharing tips and tricks on health and beauty." Children Vitamin Rainbow Light Kid's One Food Based Multivitamin"